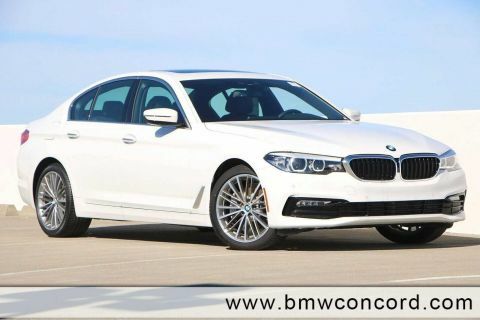 Only 5 530i Sedan models left in stock! Heated Seats, NAV, Sunroof, Onboard Communications System, Dual Zone A/C, Alloy Wheels, PREMIUM PACKAGE 2. EPA 34 MPG Hwy/24 MPG City! 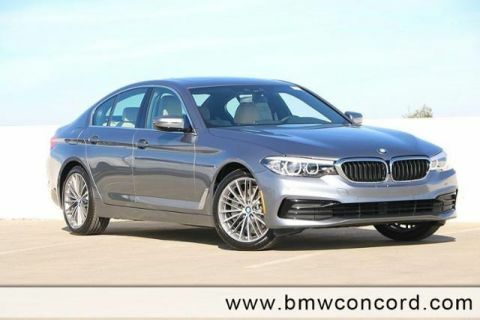 Dark Graphite Metallic exterior and Canberra Beige/Black SensaTec interior, 530i trim CLICK ME! Navigation, Sunroof, Back-Up Camera, Turbocharged, iPod/MP3 Input, CD Player, Onboard Communications System, Aluminum Wheels, Dual Zone A/C, Blind Spot Monitor, Smart Device Integration. 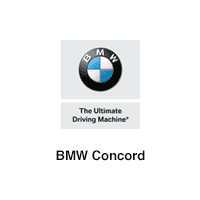 Steering Wheel Controls, Child Safety Locks, Electronic Stability Control, Heated Mirrors, Bucket Seats. 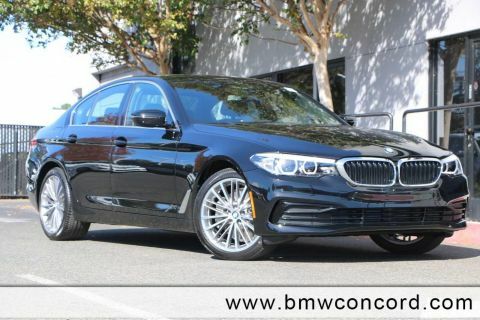 CONVENIENCE PACKAGE Heated Front Seats, Power Tailgate, SiriusXM Satellite Radio, 1 year All Access subscription, Comfort Access Keyless Entry, PREMIUM PACKAGE 2 Head-Up Display, Wireless Charging, Enhanced USB & Bluetooth (ZEB), WiFi Hotspot, Gesture Control. 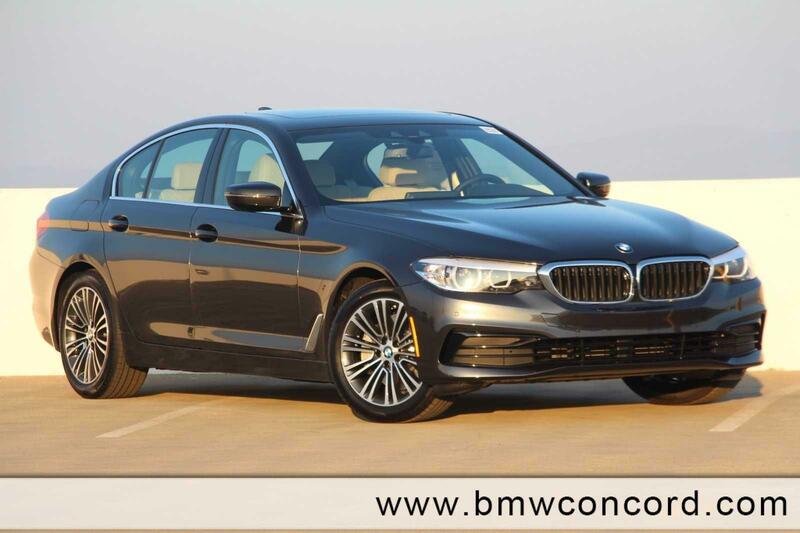 BMW 530i with Dark Graphite Metallic exterior and Canberra Beige/Black SensaTec interior features a 4 Cylinder Engine with 248 HP at 5200 RPM*.